During the session you will learn…. 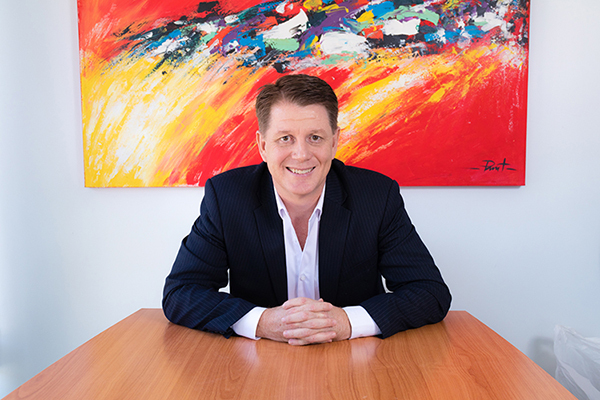 From a sole operator based in Sydney’s Western Suburbs, David successfully grew his small business into a thriving multi million dollar a year success story. David’s extensive background in the business world provides his clients with an unique advantage. His practical business growth strategies have been applied across a wide range of industries and organisations. David’s knowledge also spans into the world of online marketing where he shares cutting edge business approaches. This was evident recently when he was awarded an 14 month tender from the Australian Government to conduct an extensive series of Online Marketing seminars for Small to Medium Enterprise Business owners as part of the NBN Rollout. David authored the book Cheese Pizza, a compelling story about a business owners journey for answers to tough business times of and personal relationships breakdowns. This is a session you don’t want to miss!